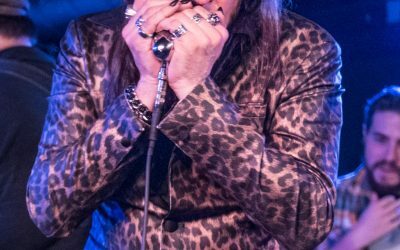 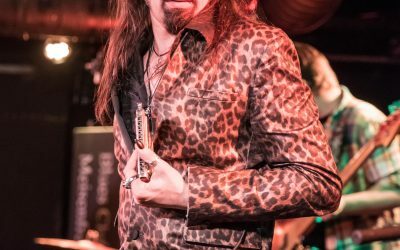 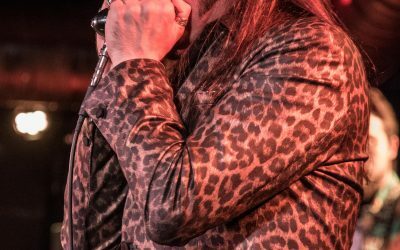 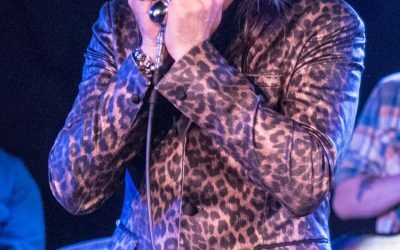 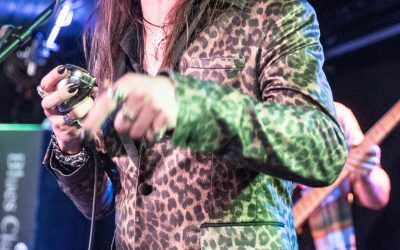 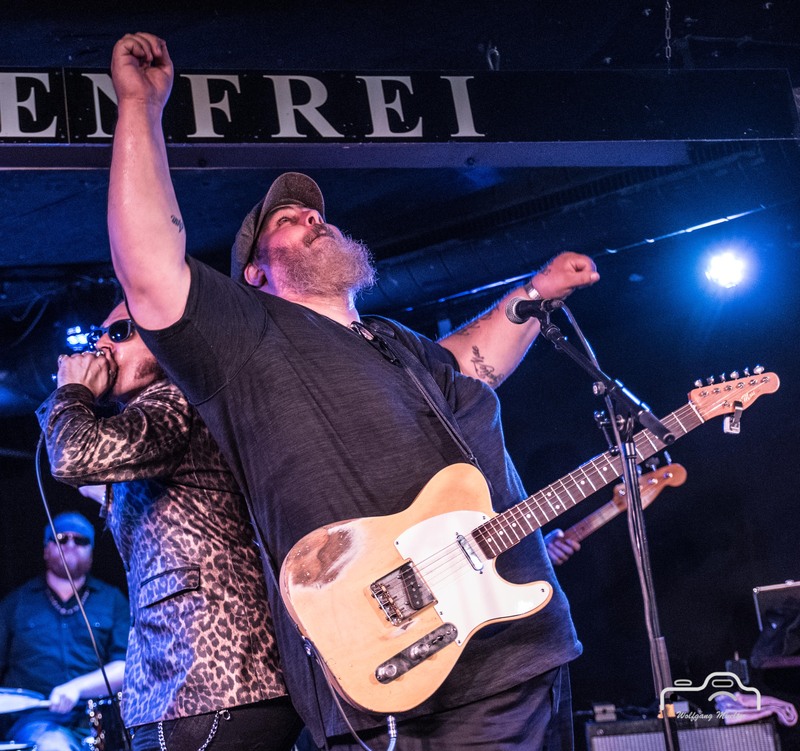 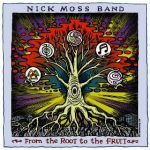 Amazing gig of Nick Moss Band at Meisenfrei, Bremen DE on 2017-07-05. 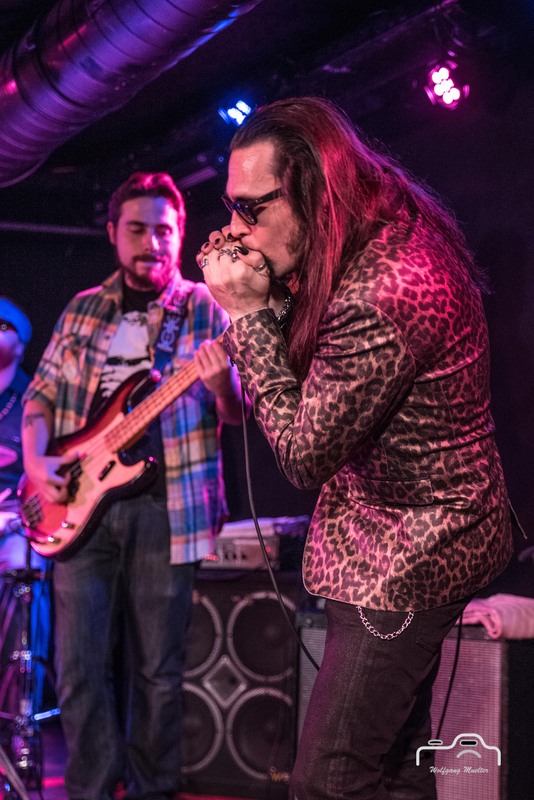 Nick Moss Band are Nick Moss (guitar, vocals), Dennis Gruenling (bluesharp, vocals), Patrick Seals (drums), Nick Fane (bass) and Taylor Streiff (Keyboards). 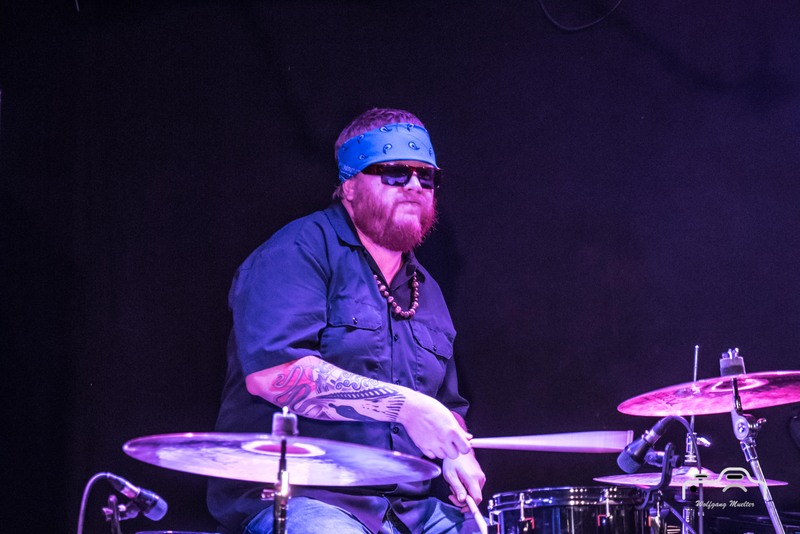 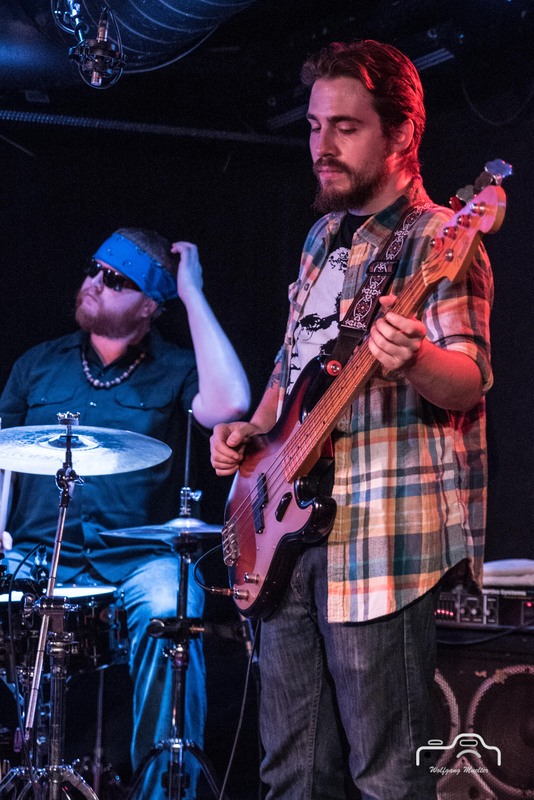 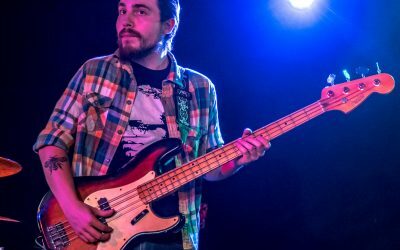 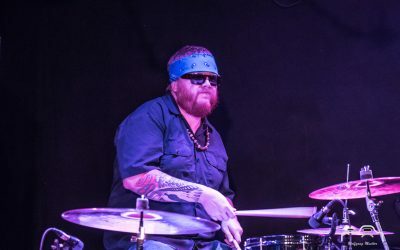 Unfortunately Mike Ledbetter left the band in 2017. 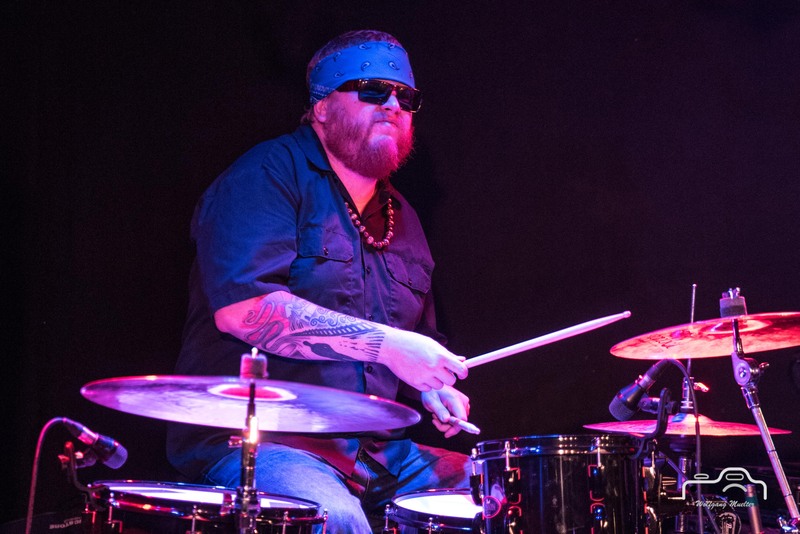 However, they found a more than worthy successor with Dennis Gruenling. 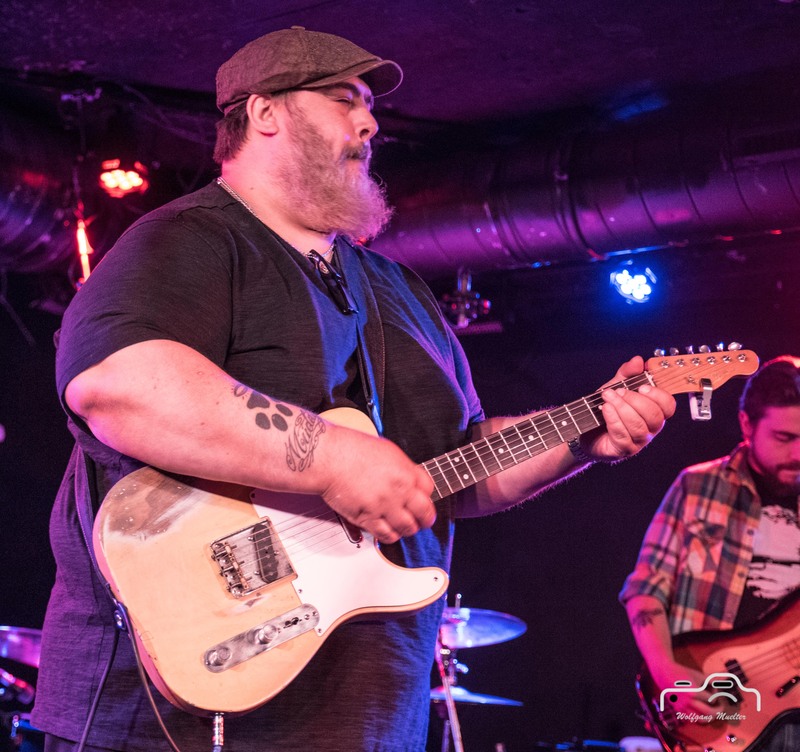 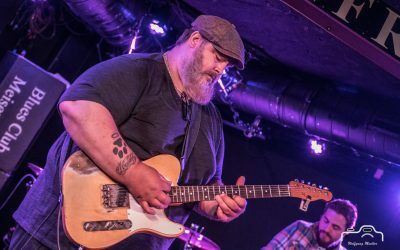 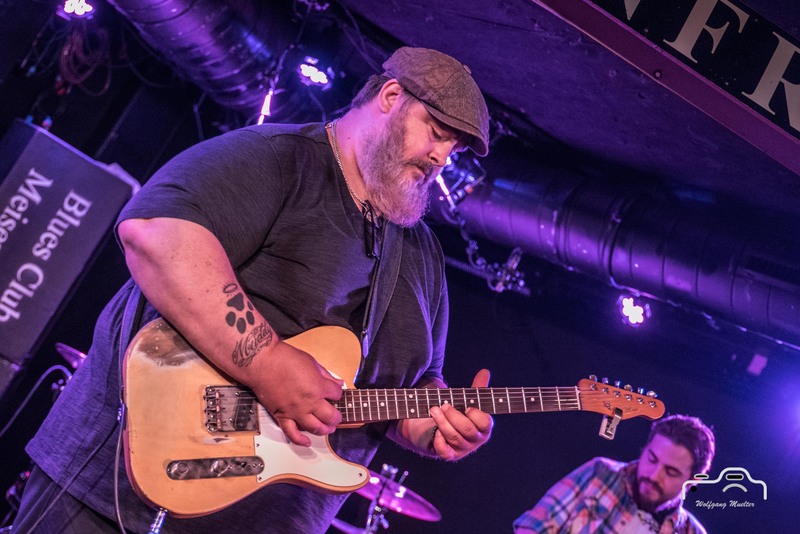 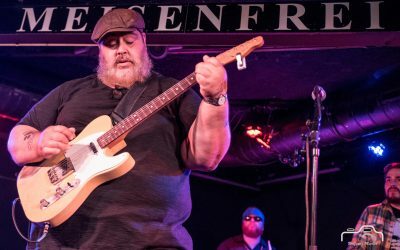 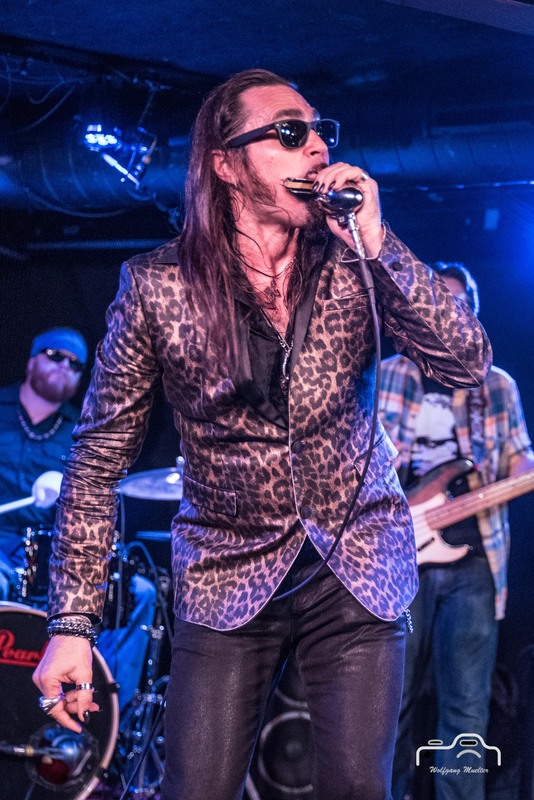 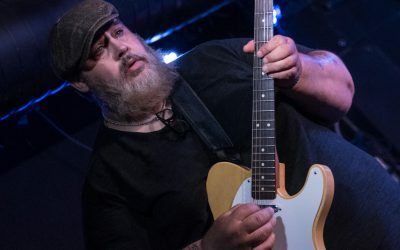 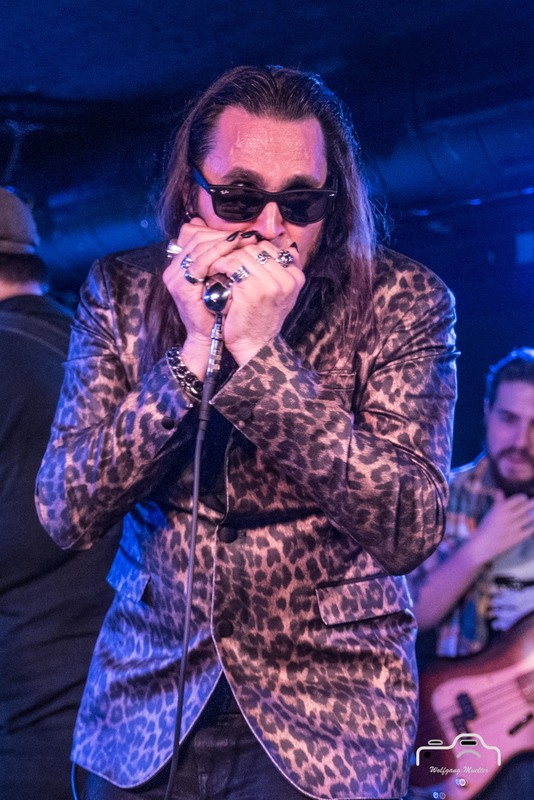 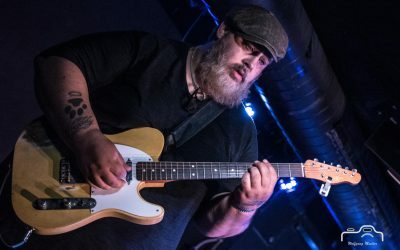 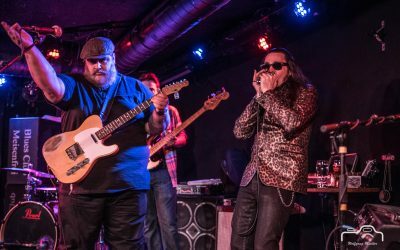 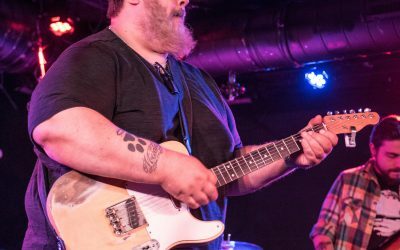 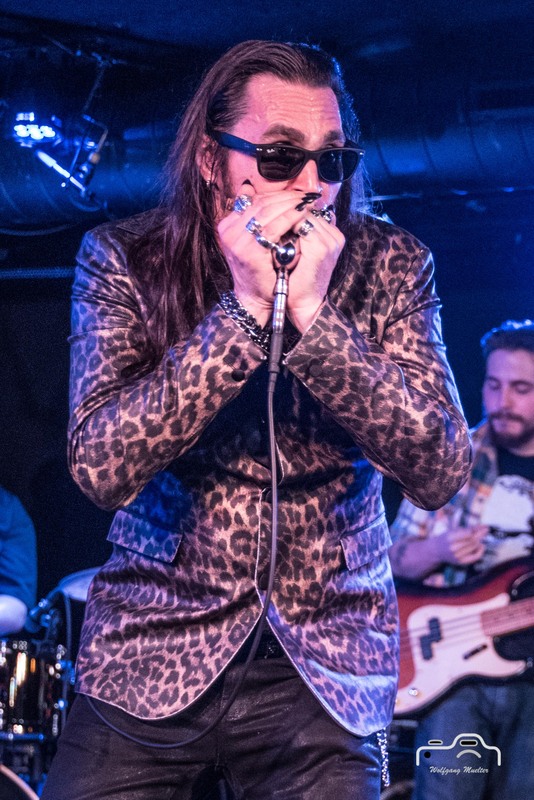 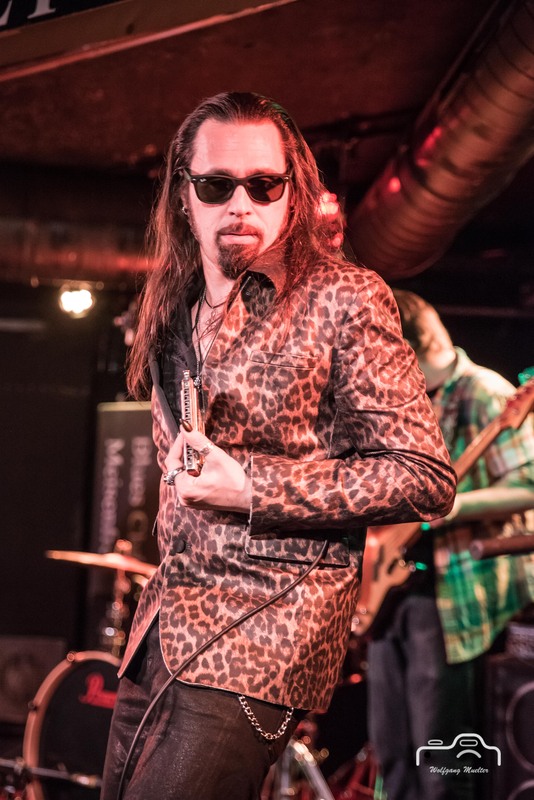 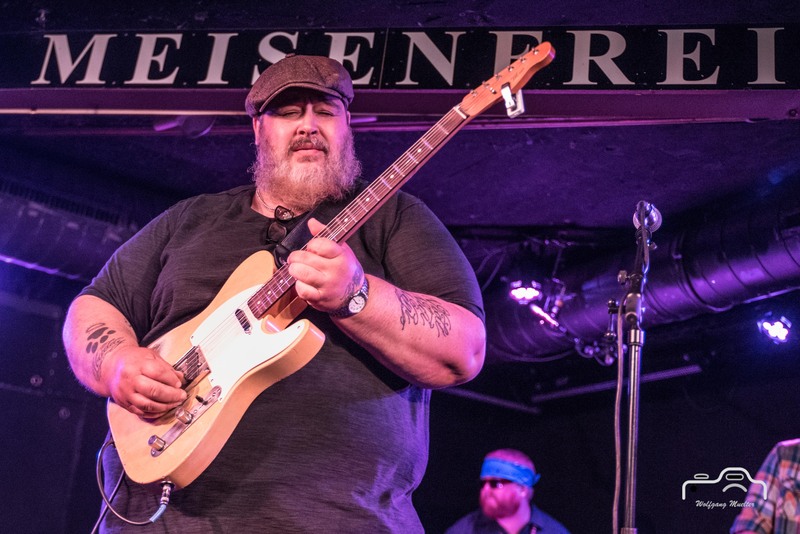 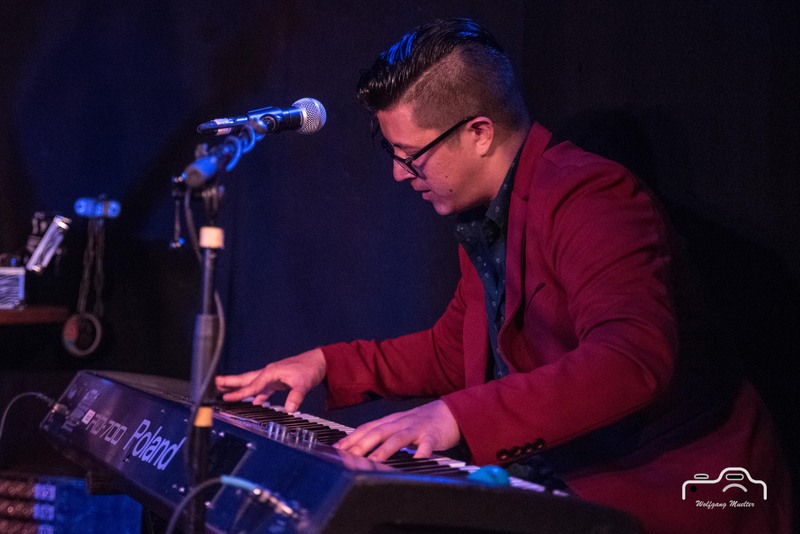 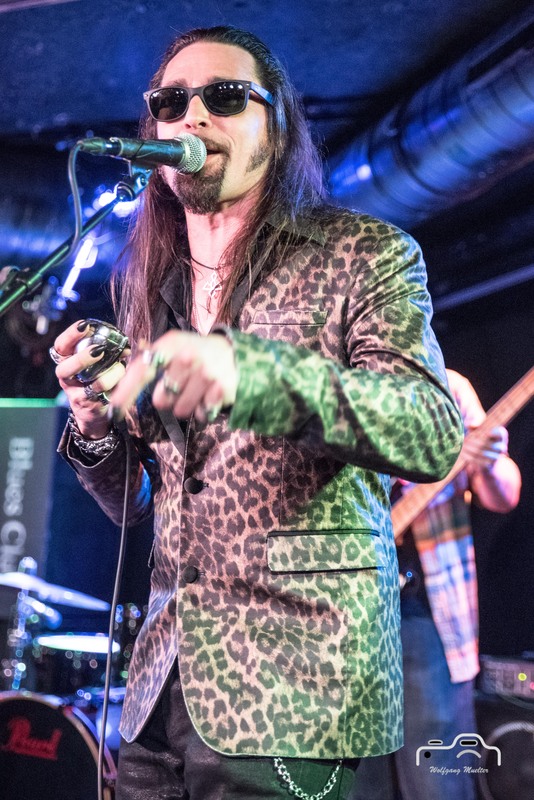 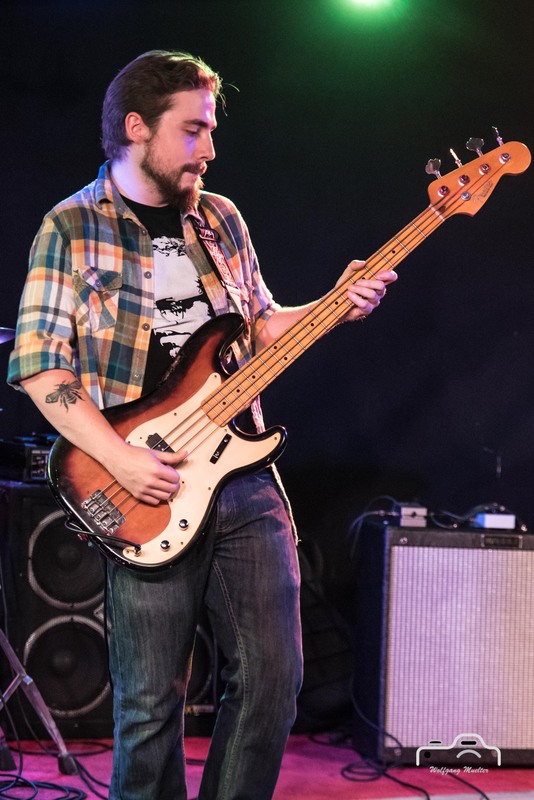 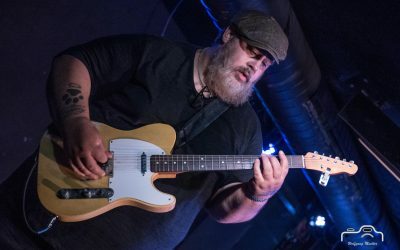 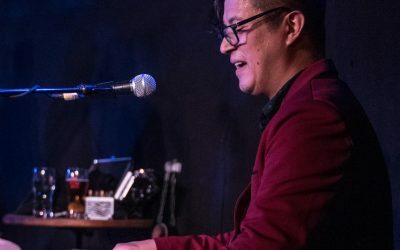 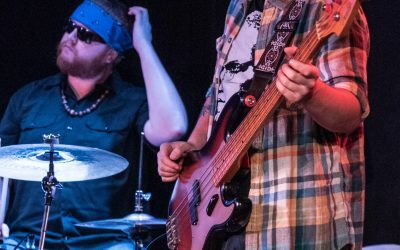 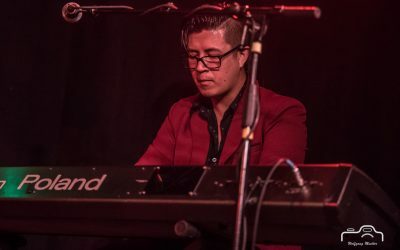 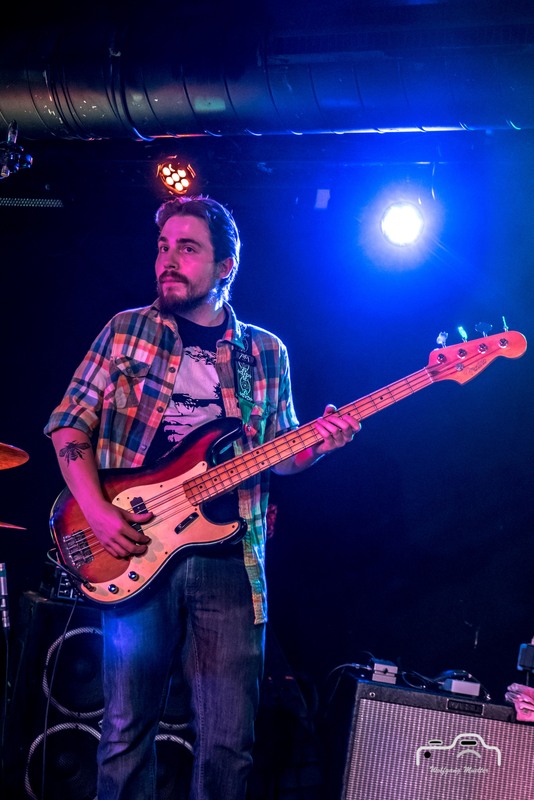 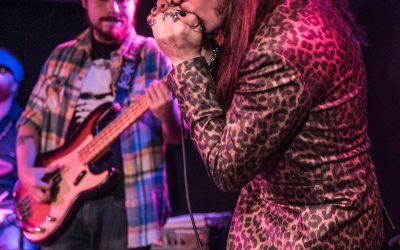 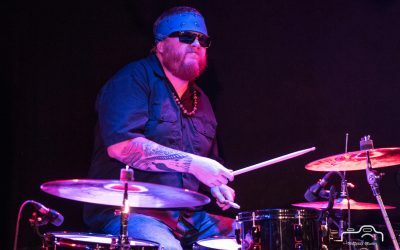 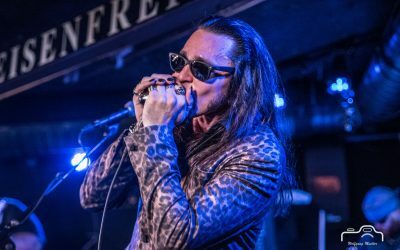 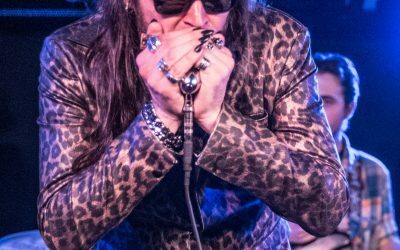 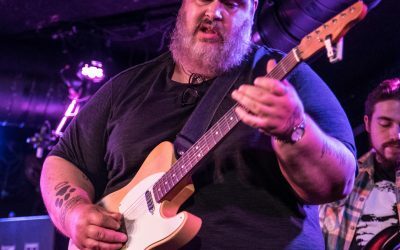 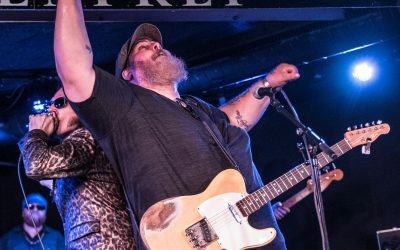 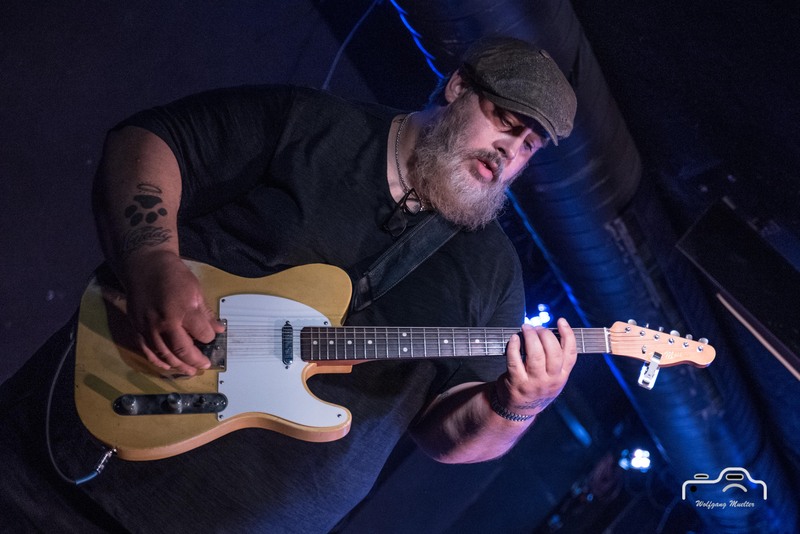 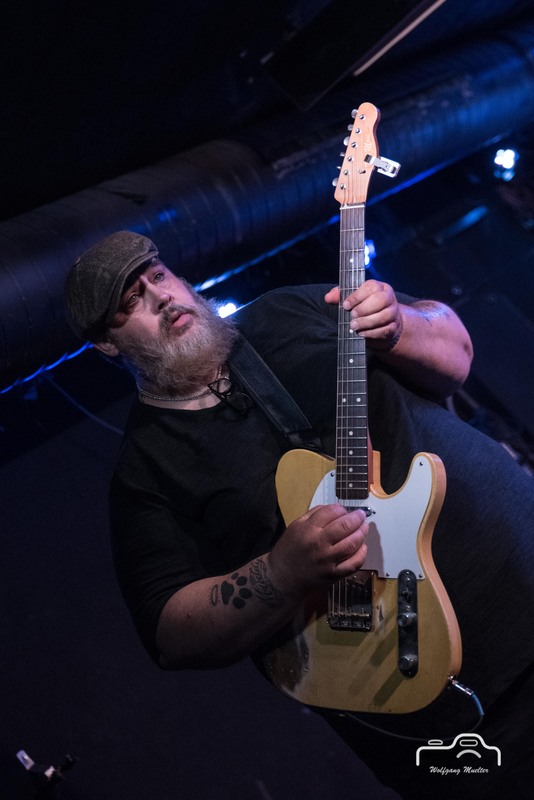 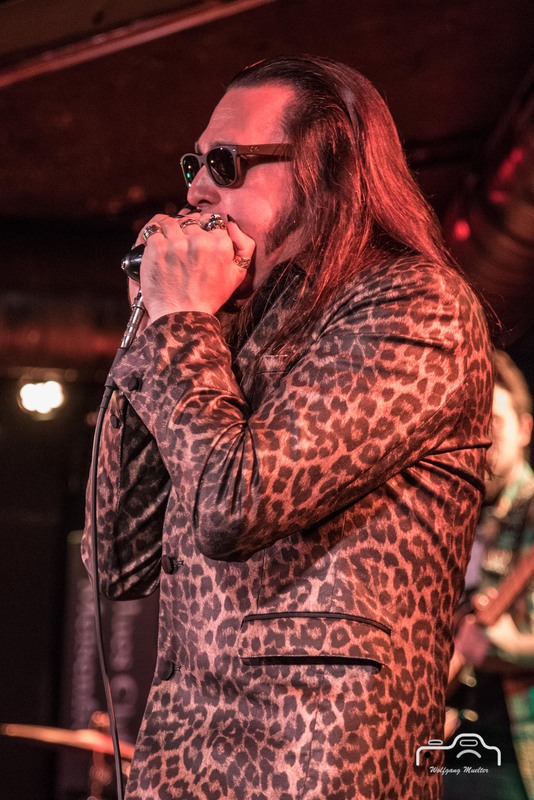 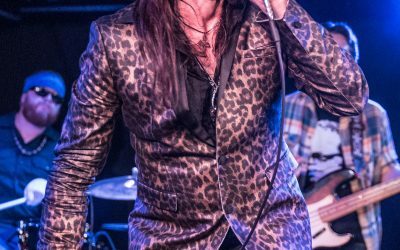 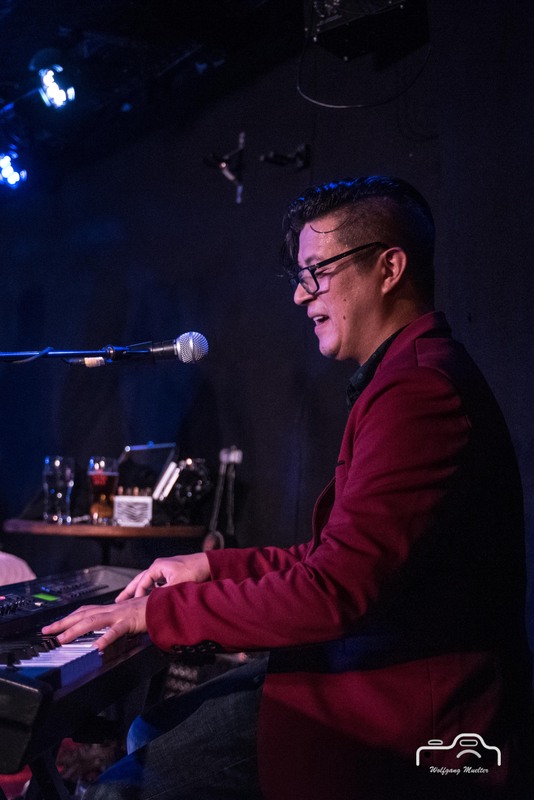 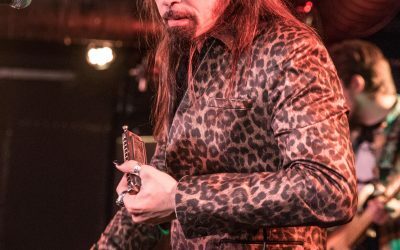 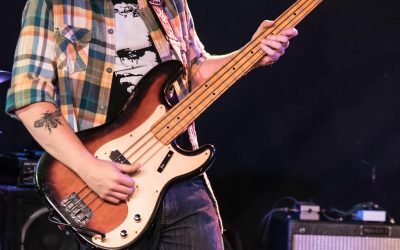 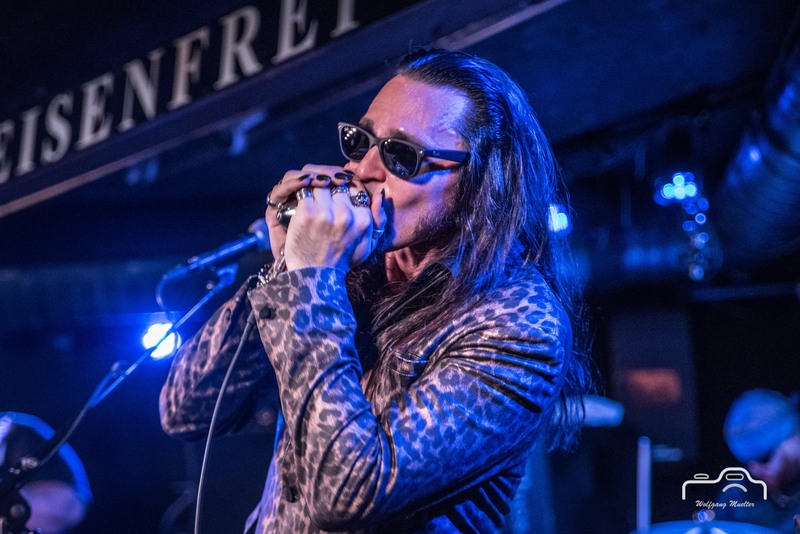 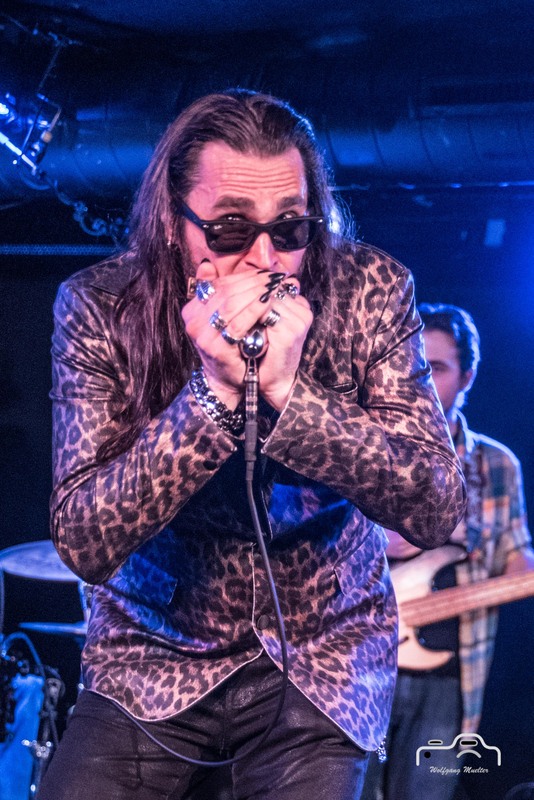 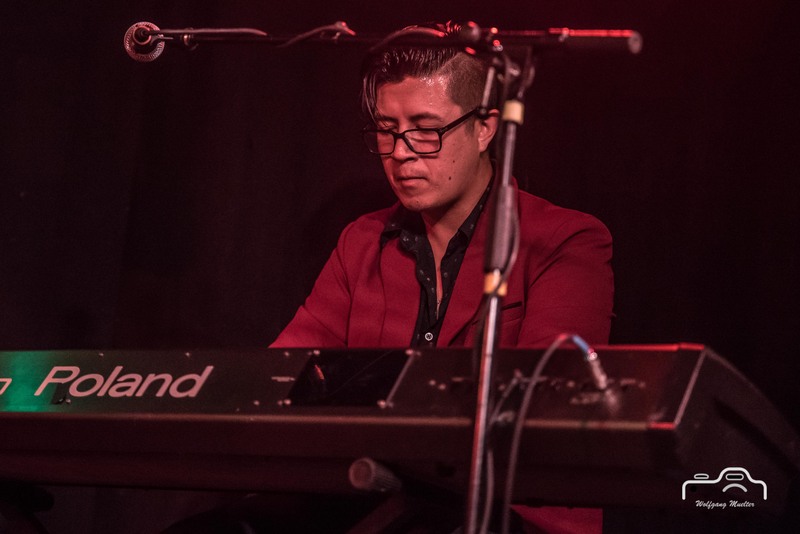 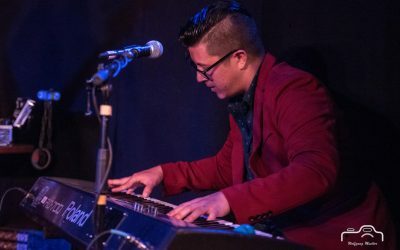 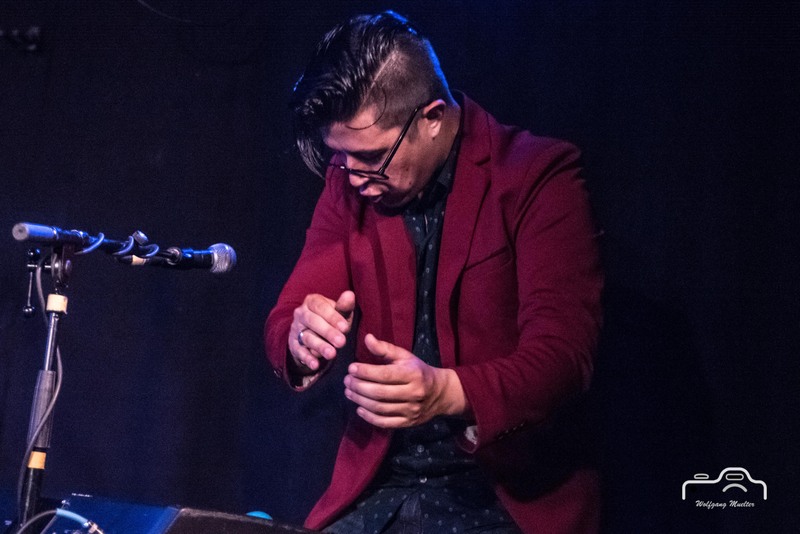 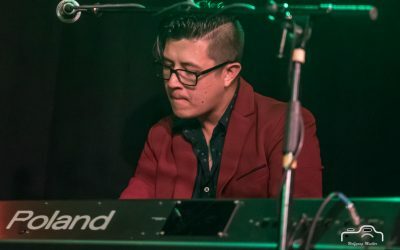 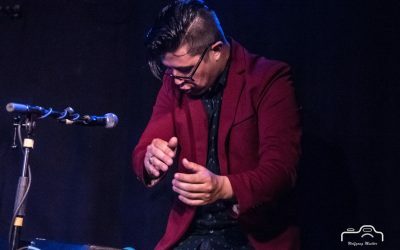 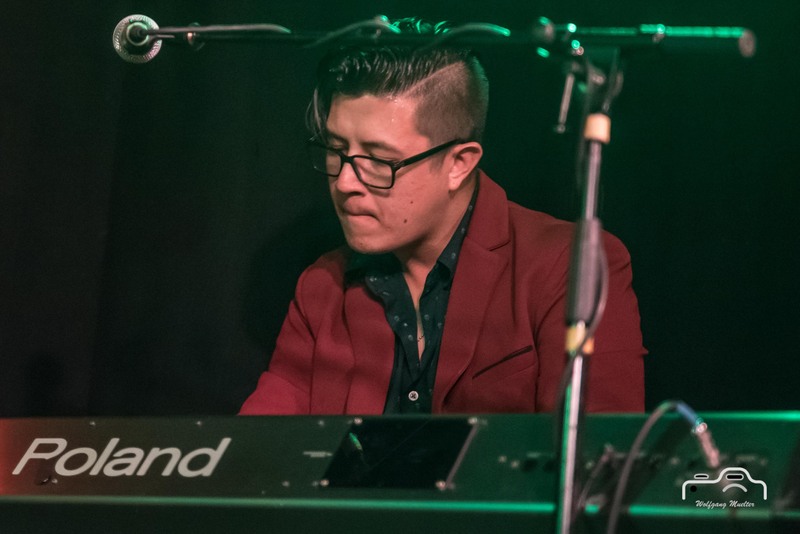 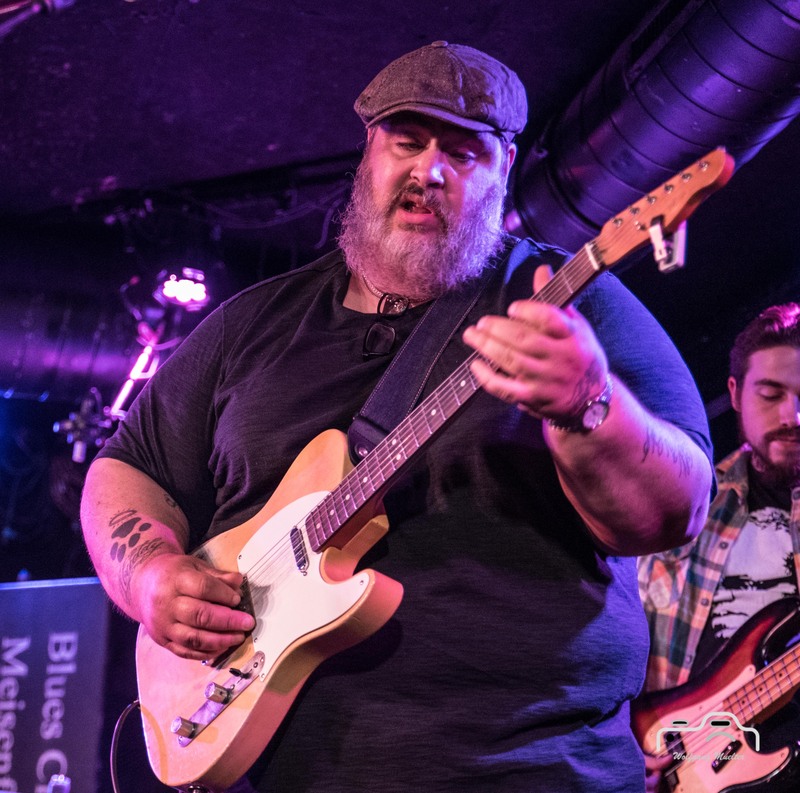 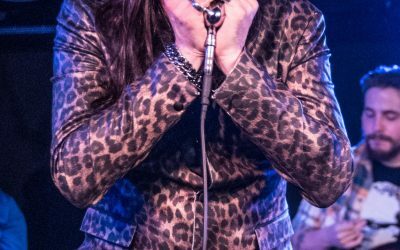 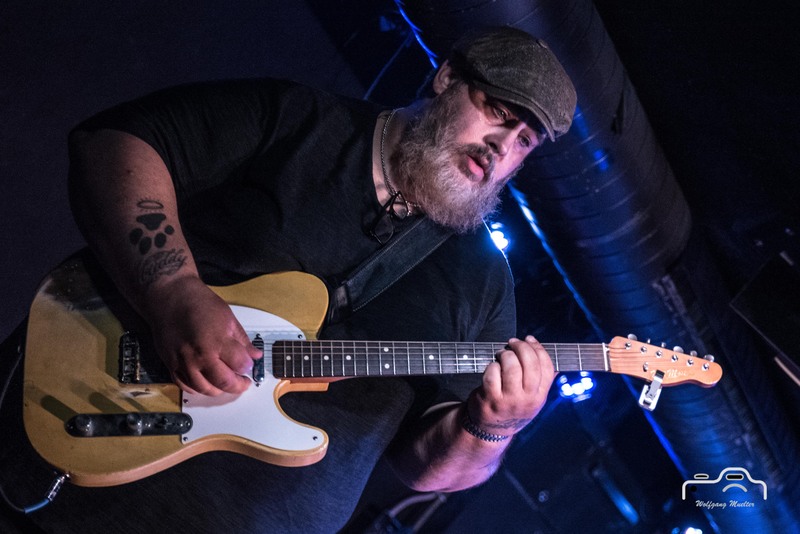 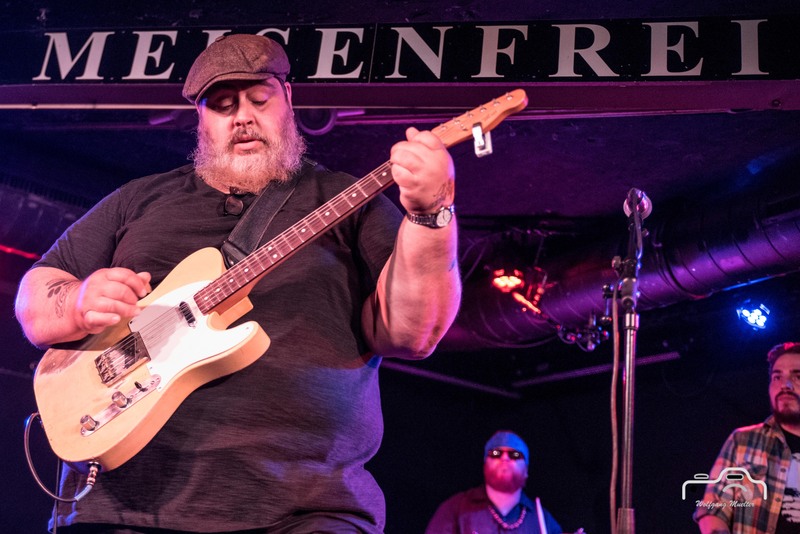 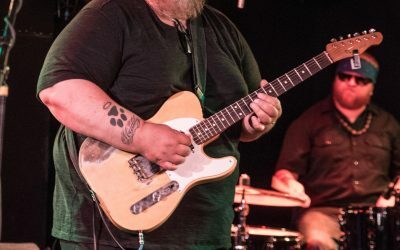 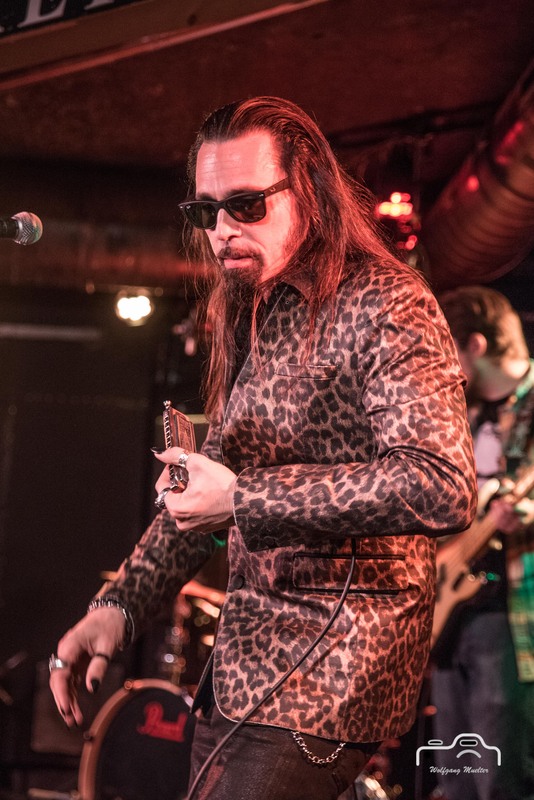 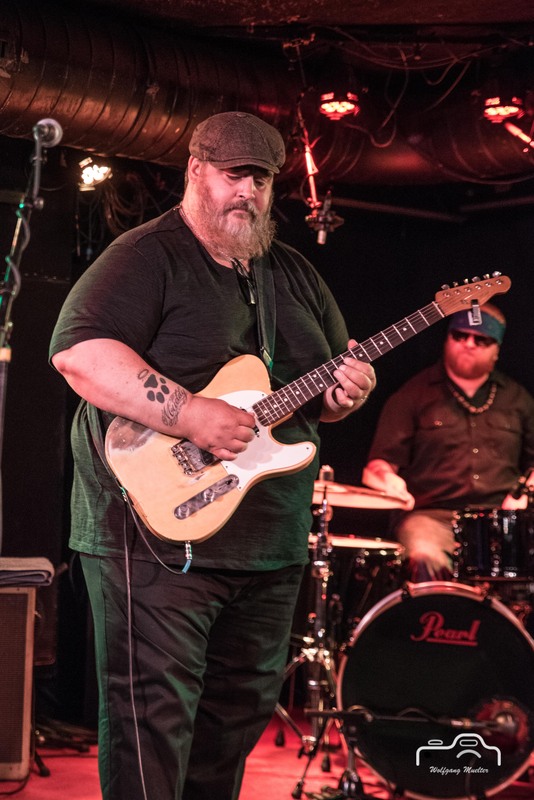 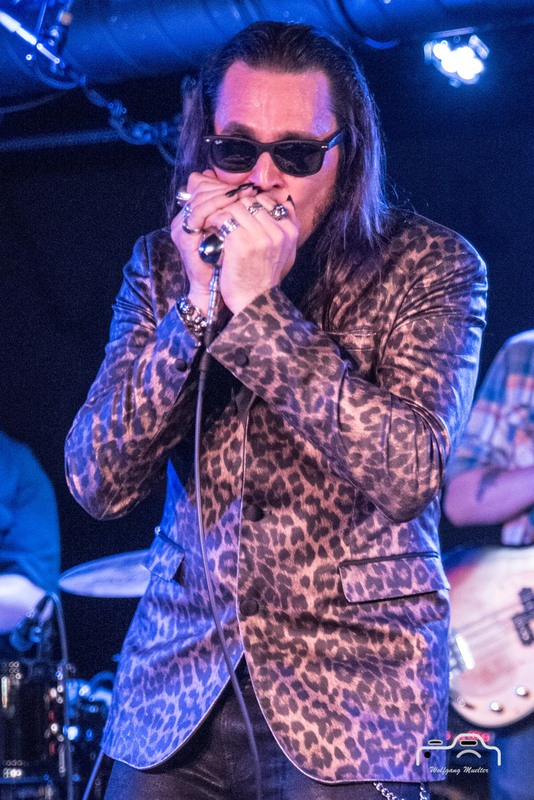 Nick Moss, Blues Music Awards 2013 and 2017 nominee, founded the band as Nick Moss And The Flip Tops in 1999 and renamed it to Nick Moss Band in 2009. 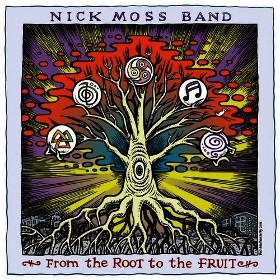 His latest 12th CD ” From the Root to the Fruit” was released on Blue Bella Records in 2016.